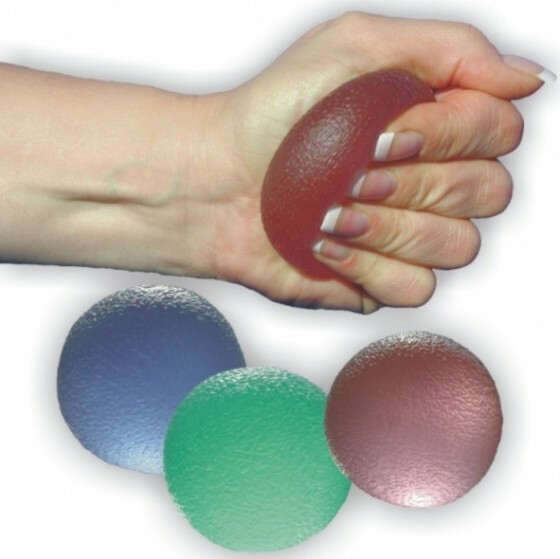 Squiz balls build strength in fingers, hands, arms & shoulders. Squash ball size fits perfectly in the palm of your hand. Choose from 3 strengths soft, medium or hard.